We are Amanda Campbell White (Vice President for the Arts, Humanities, and Social Sciences faculty) and Mary Copsey (Vice President for the Business and Law faculty). Together, we worked to create a Community Project that launched alongside the Carers Awareness campaign. We feel passionate about this project, as it provides students with a platform where they can support a charity that is important to them. We gave students the option to vote on charities related to carers awareness. Then, students brought in donations that support that charity's needs. 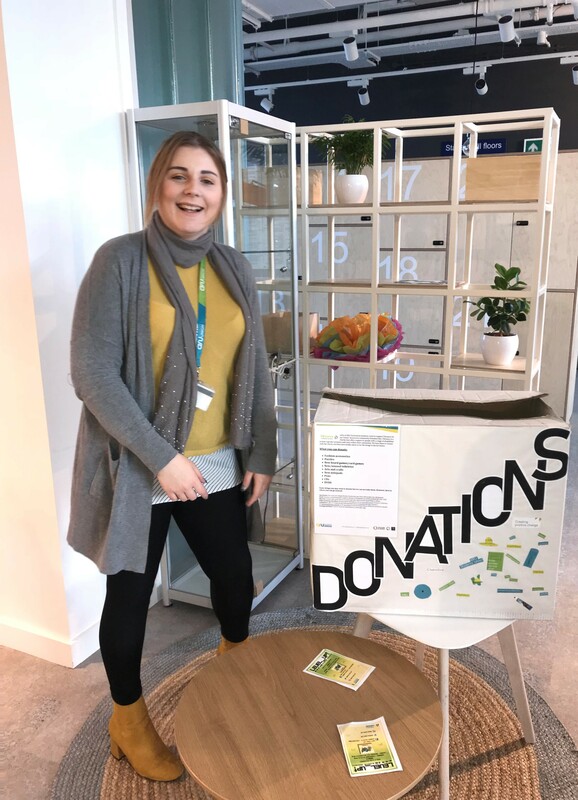 To provide students with a donation point to give to charities they support. 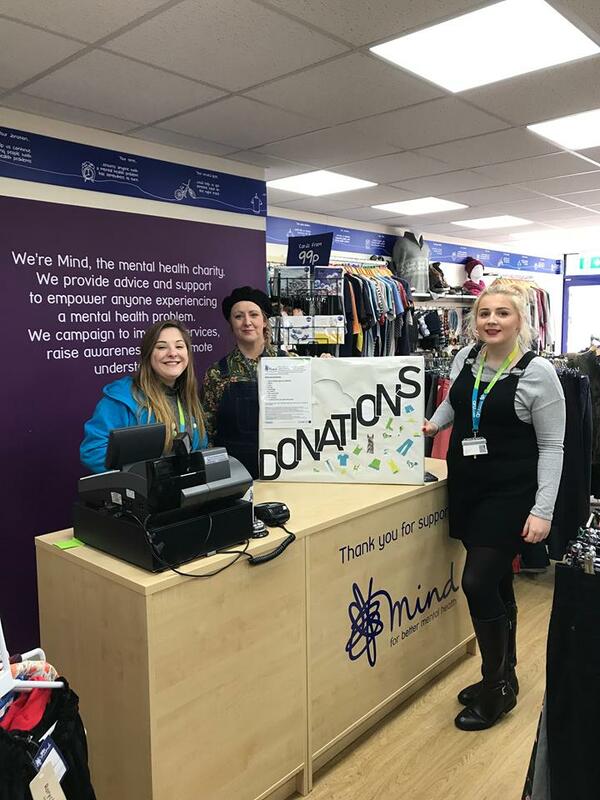 In Semester 1, students voted to support Mind in Cambridge and Vibrance in Chelmsford. Thank you to all the students that donated in Semester 1, as both boxes in Cambridge and Chelmsford were completely full. We gave Vibrance their box of donations during the Carers Awareness Tea Party in Chelmsford (see below for a picture!). In Cambridge, the Mind charity shop where donations were voted to go has been shut for refurbishment since October. Now that they have re-opened, we will be taking the donations over to them on the 7th of February. Recently, we launched another poll asking students which charity they would like their items to be donated. In Cambridge, Jimmy's homeless charity was the chosen charity and In Chelmsford, Dementia Adventure was the chosen charity. Now that the charities have been chosen, Mary and Amanda will outreach to the charities and find out what items they want and create the donations boxes ready to collect your donations! Watch this space to find out when the student donation collections will be launched!